The ASUS K20 is a stylish and elegant PC for the modern home. From its brushed metal finished front panel to its elegant gold power bar, the well-crafted K20 makes a wonderful addition to any room of your house. 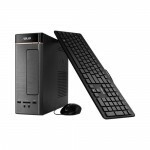 K20 is ideal for daily productive tasks or entertainment thanks to the latest AMD processors. The 10-liter chassis takes up very little space, allowing you to place it under the table in your study or beside your TV. 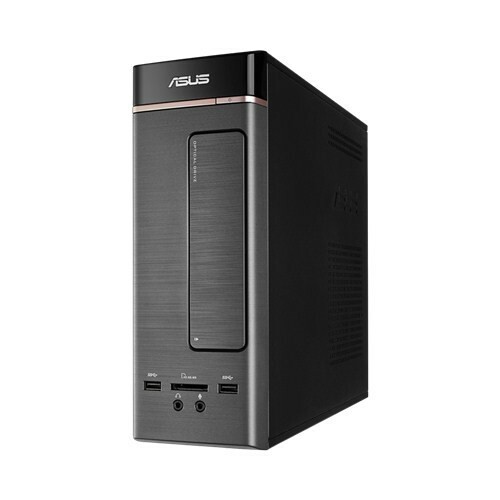 ASUS K20 is powered by the next generation AMD processors to give you significantly faster and more efficient multitasking performance over previous iterations. K20 enhances your daily computing experience, making online shopping, writing blogs, conducting presentations, or watching movies all the more enjoyable. The ASUS K20 desktop PC features ASUS SonicMaster audio, giving the K20 finely tuned surround sound for gaming and movies whether you’re listening through speakers or headphones. 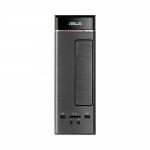 In addition, ASUS AudioWizard provides five selectable audio settings for music, movies, games, voice recording, and speech to cater to your media preferences. An easy-to-use interface puts everything at a mouse click, you can even choose how it looks and feels. K20 comes with all the connectivity options you need. HDMI output ports lets you hook your K20 up to an HDTV to supersize your entertainment. SATA 6Gbit/s ports offer blisteringly fast data transfer speeds, letting you save large files or quickly load games. SuperSpeed USB 3.0 transfers data up to 10 times faster than USB 2.0, and the latest USB 3.1 standard increases the data transfer up to 2 times faster than USB 3.0. Data is always at your reach with ASUS storage innovations. 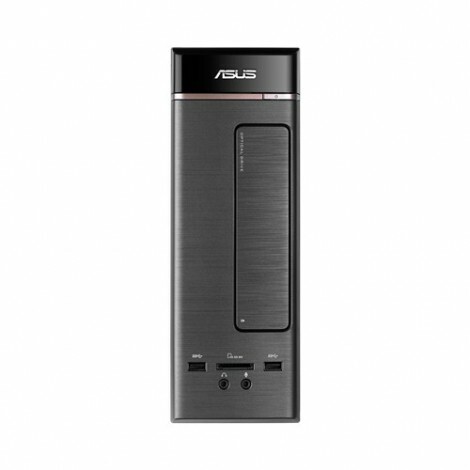 With 100GB of free ASUS WebStorage, keep your data safe in the cloud, accessing it anywhere, anytime through the internet. Share photos and videos with your family and friends through a secure URL link. 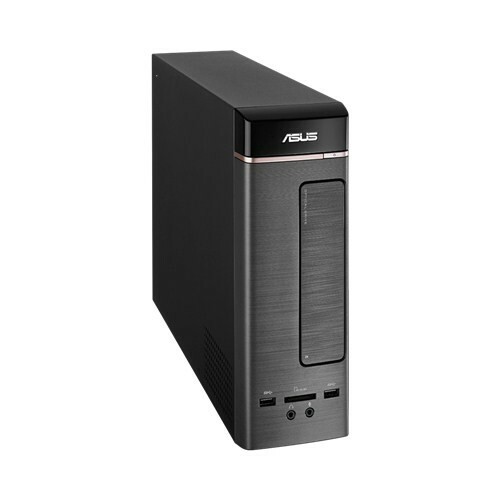 * 100GB free ASUS Webstorage for 1 year.